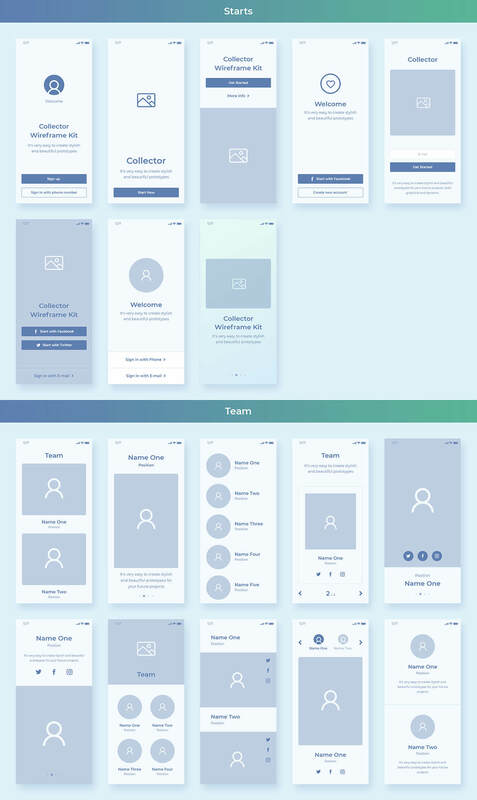 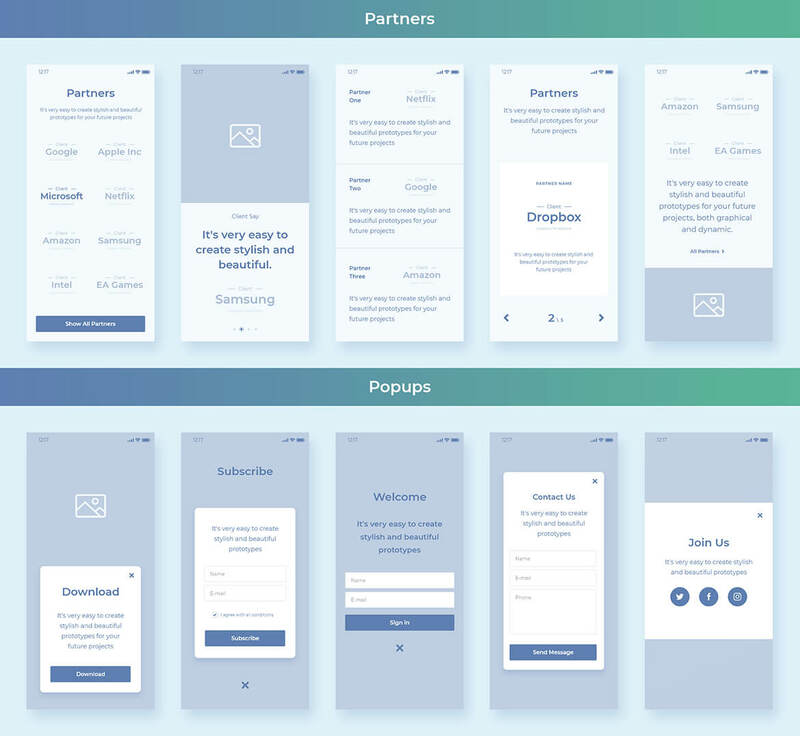 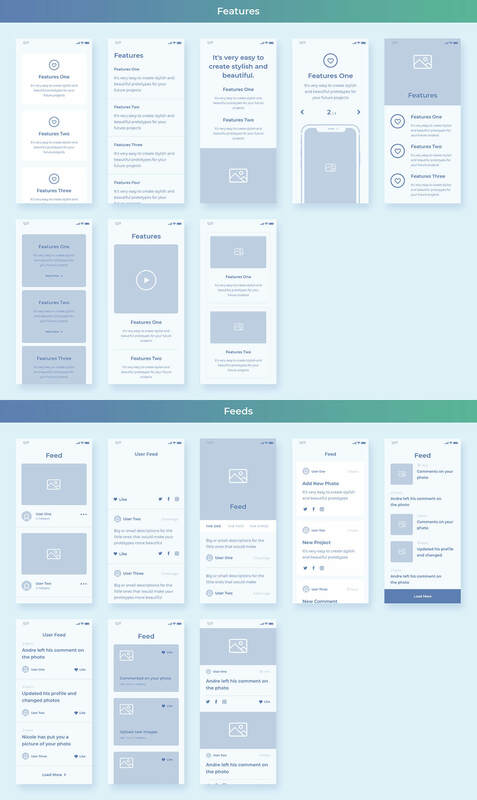 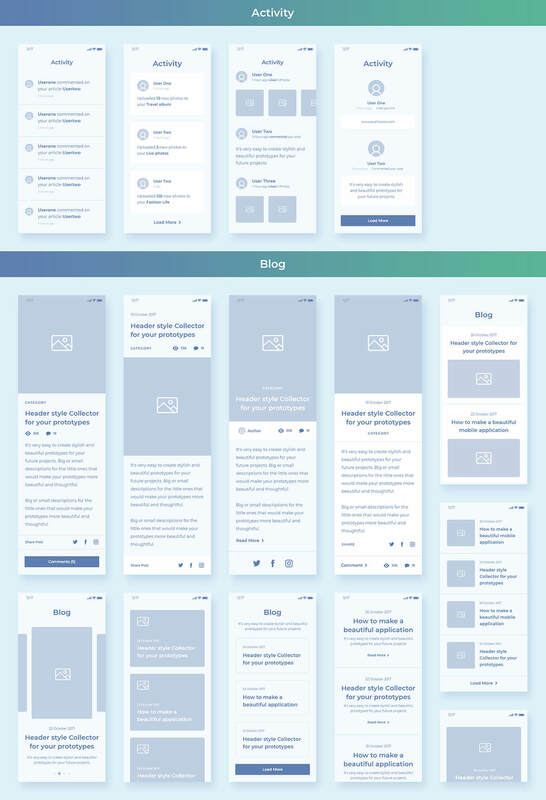 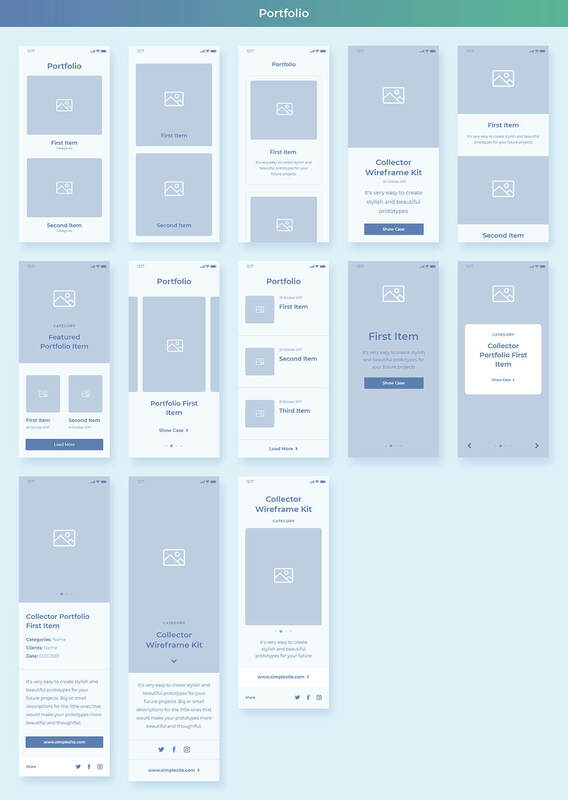 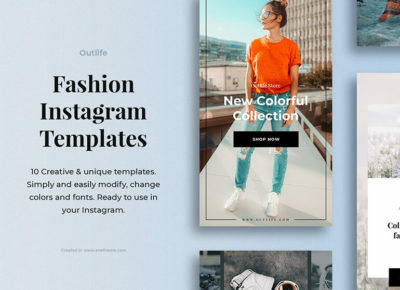 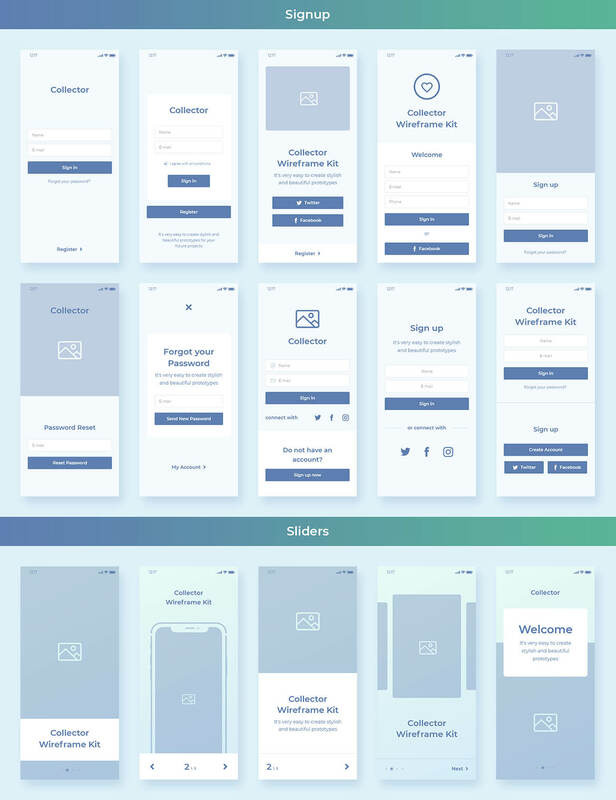 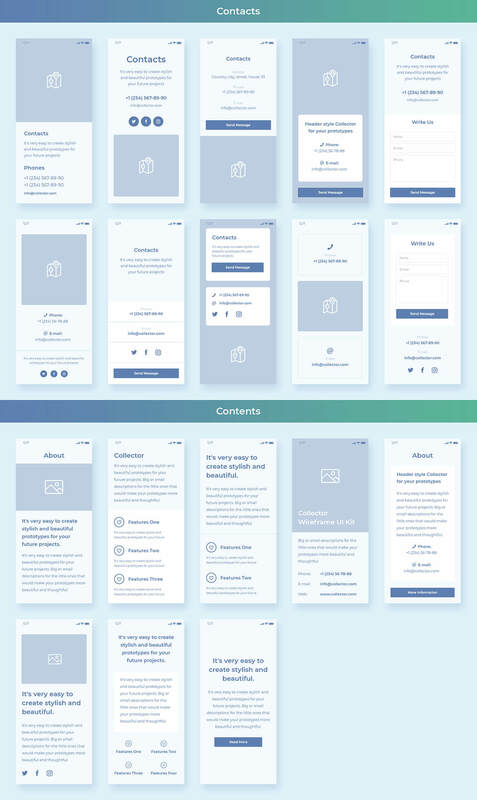 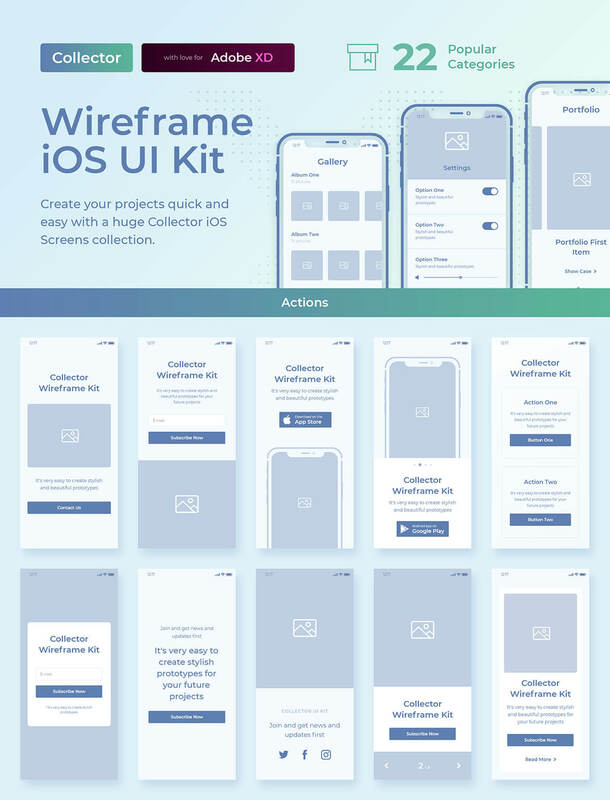 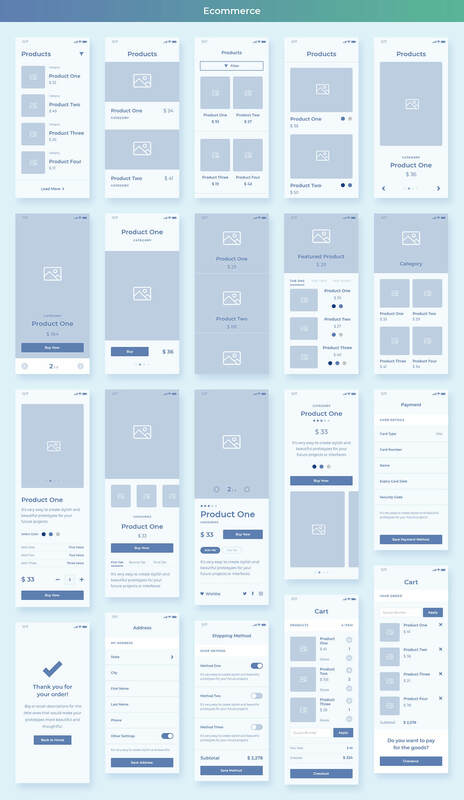 Collector – is a stylish collection of 200+ iOS Wireframe Screens design that consists of 22 Popular Categories for your mobile applications. 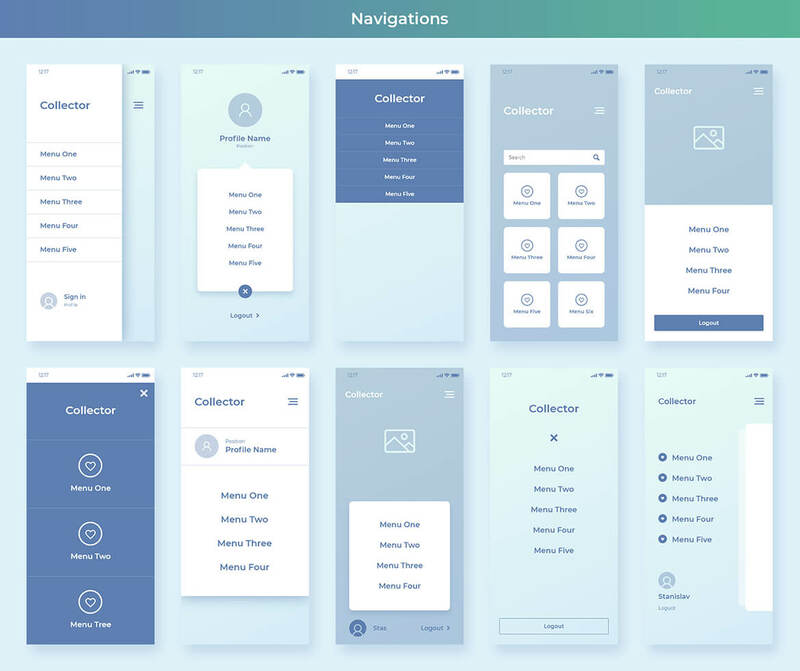 This collection is made for the popular and rapidly developing Adobe XD that would speed up and facilitate your work with prototyping your mobile applications and revitalize them in the future. 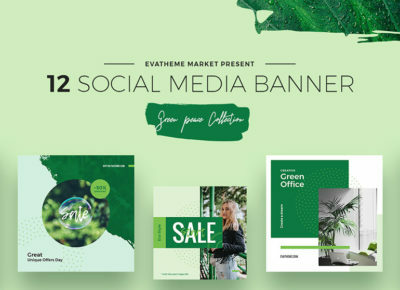 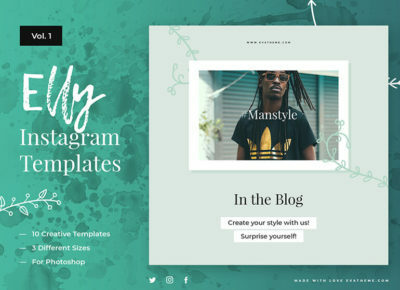 Everything is perfectly ordered, easy to assemble and change, you can use any fonts, select any color combinations and much more. 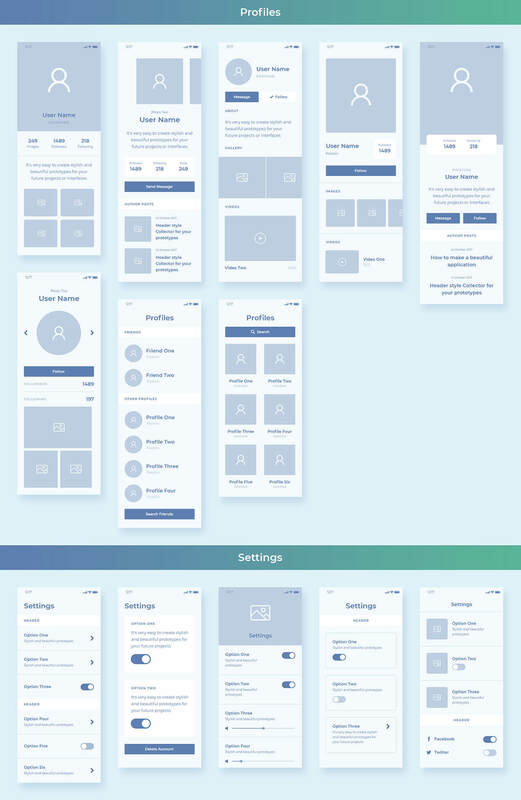 Try to assemble yourself and you will see that it is very simple.